allows you to see deeply and mystically into everyday reality which gently exposes all that is not true in your reality. This Stargate represents the gateway to Inner sanctum within the deepest part of your soul, the very ancient, wise and futuristic aspect of yourself! Bringing with it a depth that can bring you to the root of whatever issue you may perceive as a problem in your life. 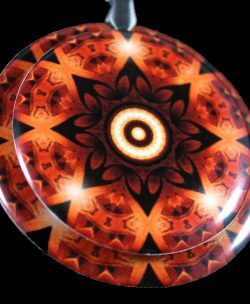 The penetrating Stargate helps align you to the depths of you true self, by bringing a focus and creative energy that allows you to see deeply and mystically into everyday reality which gently exposes all that is not true in your reality. 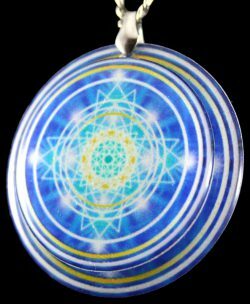 This pendant is extremely powerful and real… This energy is directly linked to the current Ascension process that humanity is going through at this moment. All of humanities DNA is currently being upgraded and activated as we speak. We are turning into super evolved cosmic humans! This will be realized within this life time! 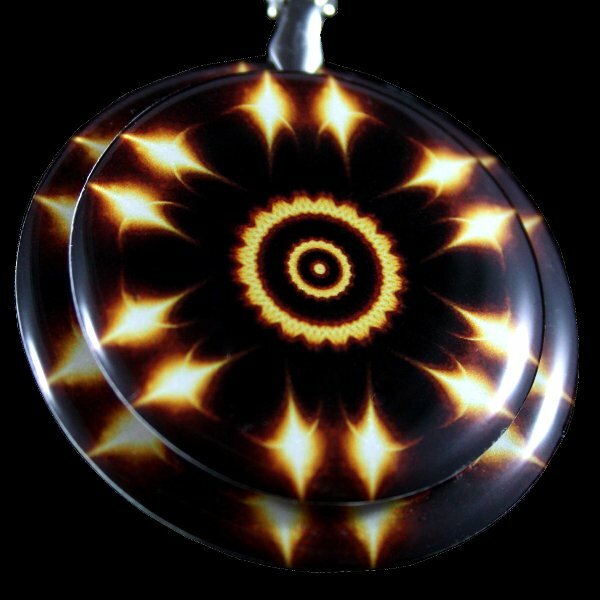 Below is a Compilation of the Energetic Energy Grids that this pendant may stimulate. 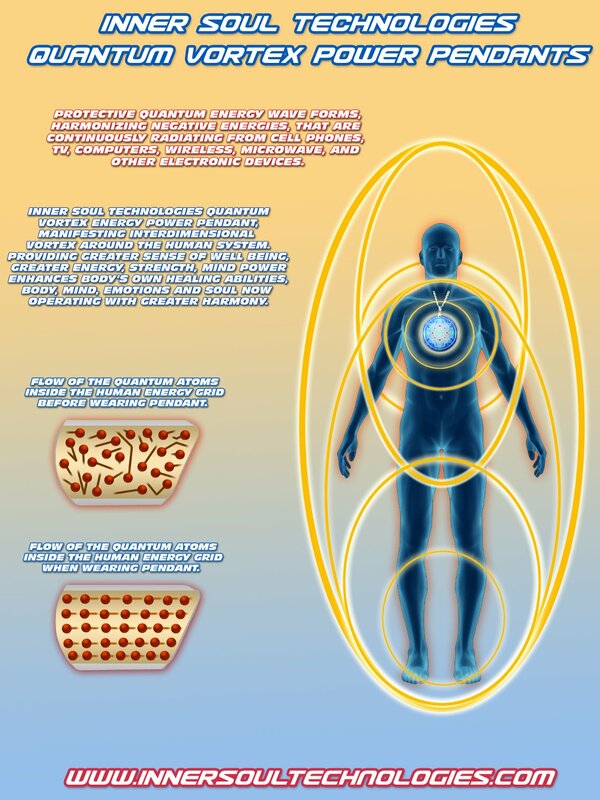 This is strictly on a subtle energetic level within your Energy Body’s, ‘Energy Grid Meridian System’ (Not the Physical Body). Inspires you to be brave, clears perception. Helps balance brain from emotional disturbance. 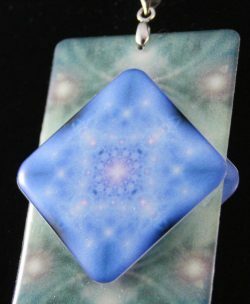 Helps with acceptance, open mindedness, resistance to change, rigidity, reluctance. Helps overcome hesitation when dealing with new situations, ideas, accept differences in others. Support for emotional release of fear of new ideas. Support for emotional inability to release past conflicts. 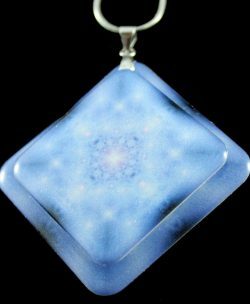 Support for past life or regression therapy releasing of emotional blocks. Support in weight loss and intestine (bowel, colon). Support for strengthening ligaments, muscles and tissues, helps relieve pain. Support for supplying bone nutrients.